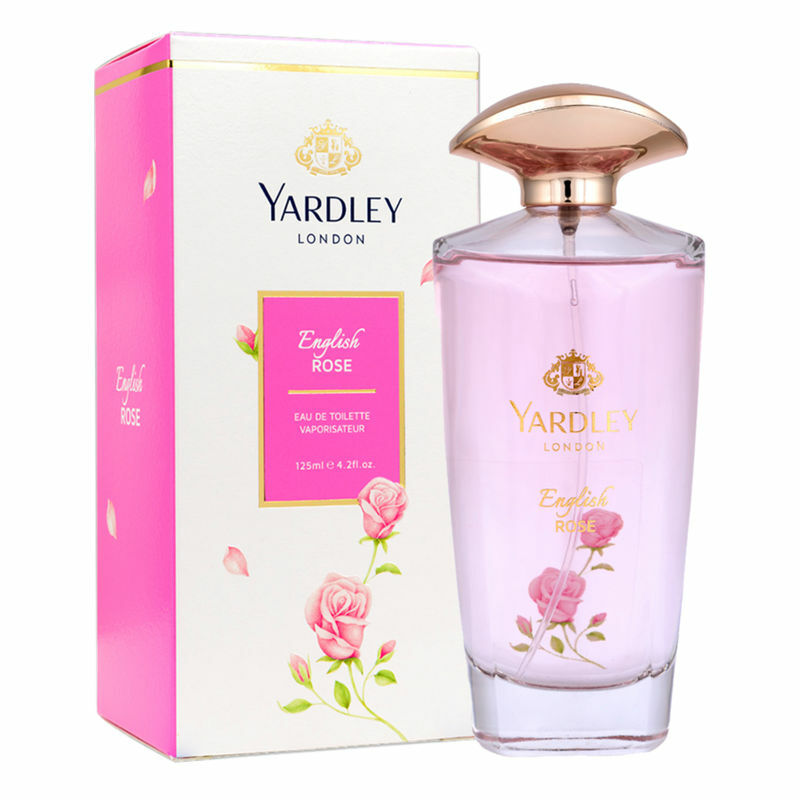 Yardley London English Rose Eau De Toilette is a refreshing, light fresh floral fragrance for women, with sparkling citrus and rose top notes blended with tea accord. Combining a complex floral heart of rose bud, magnolia, violet and cassis with warm woody notes, it's enhanced with patchouli and musks, adding velvety tones to the base. Explore the entire range of Perfumes (EDT & EDP) available on Nykaa. Shop more Yardley London products here.You can browse through the complete world of Yardley London Perfumes (EDT & EDP) .